VACANT AND READY FOR IMMEDIATE OCCUPANCY. 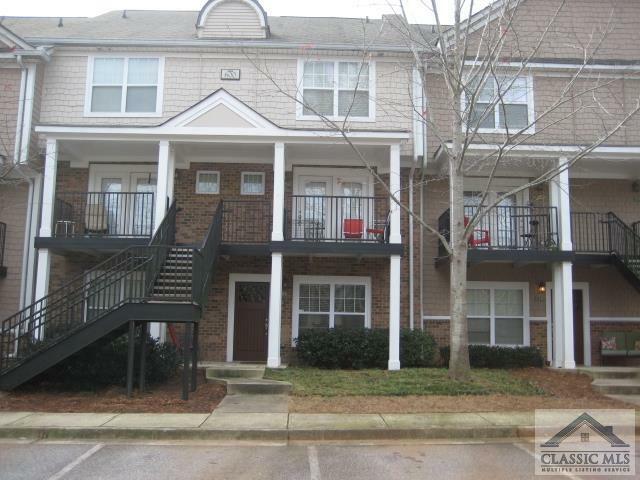 3 BR/3 BA ground level, single level condo in great location within Summit. Nice large living room and spacious kitchen w/ breakfast room. Great floor plan. see floor plan on www.summitofathens.com. Ground level condo. 1035 Barnett Shoals #1011 #1011, Athens GA 30605 is a Condo, with 3 bedrooms which is recently sold, it has 0 sqft, 0-Condo/Townhouse sized lot, and None parking. A comparable Single Family Attached, has 2 bedrooms and 2 baths, it was built in and is located at 1035 Barnett Shoals #623 Athens GA 30605 and for sale by its owner at $ 122,500. This home is located in the city of Athens , in zip code 30605, this Clarke County Single Family Attached, it is in the Summit Of Athens Subdivision, and Cedar Creek are nearby neighborhoods.